While SEO and search might not be the shiny object that it was a decade ago, it still has a critical role in the digital marketing mix. 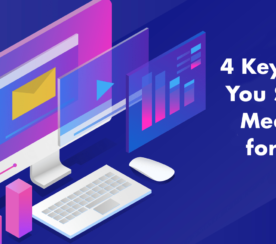 That, plus a soaring demand for qualified talent, make it important for current and aspiring SEO professionals to know and master key areas of knowledge. Even seasoned veterans will tell you that there are certain areas that they must continue to grow in to keep up with changes in the industry. It takes time and dedication to become fully proficient across the wide range of aspects of SEO – from technical SEO, to content optimization, to marketing. What used to just be “keyword research” has evolved. While we still perform keyword research, doing it in the absence of personas, consideration of the customer journey, or focusing on topics as much as keywords is shortsighted. Being able to understand your audience – their demographics and psychographics – and knowing what content will resonate with them all the way through to their ultimate goal (e.g., engagement, sale, lead) is what is expected. Whether you work for a single brand or a wide range of clients, you must master the ability to see the business goals and work your way backwards to understand your target audiences and how to move them from search query to end goal. Understanding the competitive landscape is important at most phases of SEO. Just abiding by “best practices” and looking inward at your website will lead to mixed and likely underwhelming results. Profiling high ranking and top websites and brands who are currently capturing a share of the audiences you seek is an important skill and ability to master. Competitor research ranges from externally auditing manually and via tools to determine ranking factors of what is driving competitor websites. This includes on-page and external factors for competitor sites as a whole and on a page-by-page basis for more granular topics and queries. SEO professionals are naturally expected to be able to analyze the performance of their efforts. Understand the impact of your strategy and efforts. Report on your efforts to the stakeholders you’re accountable to. Proficiency with Google Analytics is a typical goal and standard. However, there are so many additional customizations and aspects of it that aren’t default or out of the box that SEO pros should take advantage of and master. Attribution models to see more of the customer journey. Use all the analytics data you can to gain a complete picture that’s tied to searcher intent, different personas, and to fully know the impact of SEO on the business. Being able to serve as the point person for your own website, with web developers, or with IT teams is important for ensuring the proper implementation of tracking scripts and pixels. This is why knowledge about analytics, heatmaps, Google Tag Manager, and other tracking mechanisms is a must. While a lot of tracking implementations and updates are straightforward, the occasional need to troubleshoot and work with others is an underrated skill as developers and IT professionals aren’t always well versed in implementation and ensuring proper tracking in tools more commonly used by marketers. Something that seems to be talked about less now than it was years ago is indexing and how it works. In the old days, it took Google much longer to crawl content and then go live with it in search results. With the speed of crawl to search results, it is taken for granted as it isn’t in and of itself a ranking factor. It’s still important that you fully understand how indexing works. That base knowledge leads to strategic or troubleshooting actions on our own websites. 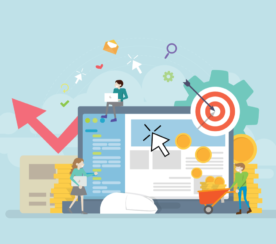 Large sites, ecommerce sites, and those that have a lot of duplicate content need specific strategies around crawl budget, canonical use, use of robots commands, and more. Plus, international sites and variations have an extra level of complexity. International SEO considerations are something that many SEO pros ignore or gloss over if they don’t have any sites or focuses outside of their home country. How languages and countries differ for international versions of the search engines. It is much easier to do SEO without an extensive background knowledge of HTML now than prior to our era of open source content management systems and tools that will show us or scrape tags for us. A base level mastery of HTML is still relevant, however. You’ll need it when you have to troubleshoot issues caused by a CMS or code that isn’t semantically solid for SEO. Roles and responsibilities can vary depending on organizational structure for where the responsibility lies for local listings and local search optimization. Local search is faceted enough that SEJ has an entire guide to Local SEO, outlining aspects to master. The full local search ecosystem. Importance of Name, Address and Phone (NAP) data. How the claiming and management process works. Thankfully, most SEO professionals no longer disproportionally focus on single on-page elements. While focus has shifted to content and context, there’s still a place for on-page factors and ensuring that tags are unique and present on each page and that content at least addresses topics even if it doesn’t have to be hyper-focused on the frequency and density of specific words. Having a solid grasp on the on-page factors, how they work together to help build context, and what is fact versus fiction on their true impact on rankings is key. While we all want to develop content that naturally attracts links and never worry about link building, you still need to understand how linking impacts rankings and link building strategy. A commonly misunderstood aspect is quantity versus quality and how too much or too little focus on links and authority can hold back optimization efforts. A full grasp of link quality, strategies for attracting and gaining relevant and high-quality links, and how to implement into the overall optimization strategy are a few things that must be mastered. It’s hard to address all aspects of SEO at one time. Being able to create a cohesive strategy, prioritize activities, and work through implementing in phases is essential to success. Without a process for accomplishing one-time and recurring tasks, even the best and brightest among us will end up chasing rather than proactively leading the effort. Creating a standard, repeatable process is important as well for being able to articulate with stakeholders where we are and where we’re going over the long-term nature of SEO campaigns and efforts. This may seem like a given, but being able to have a process as noted above comes with the balance of adaptability. Changes in the competitive landscape. Shifts in our target audiences. Updates made by the search engines themselves. While adaptability is more of an aptitude than a skill, it is still important to find a way to master methods for how to pivot and change and when to recognize that something needs to be updated in your strategy, approach, tactics, or goals. 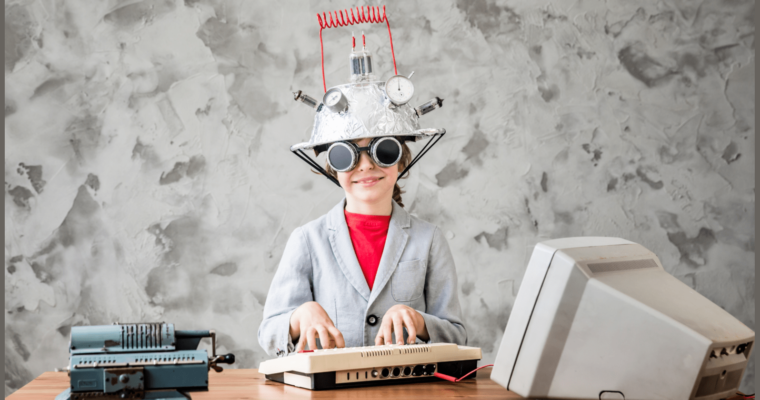 Of all the areas of SEO knowledge you have to master, it’s the last one – adaptability – that’s probably the most underrated. As the industry and landscapes continue to evolve, new items for mastery get added to the list. At the same time, we can’t abandon the parts of SEO that are still important, even if they are less talked about day-to-day. Ultimately, SEO will continue to become more complex. 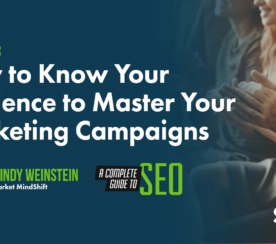 So it’s important that you know, understand, and master as many areas of SEO as you can. Doing so will make you – and the clients you serve – more successful.